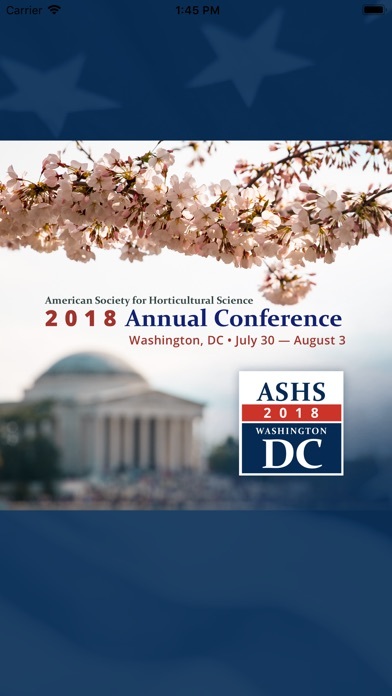 The 2018 ASHS Conference will be held from July 30th- August 3rd, 2018 in Washington DC. 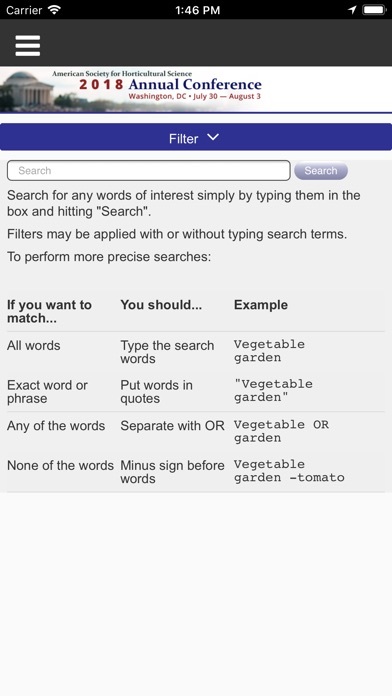 Login to view Sessions and Papers saved as favorites. 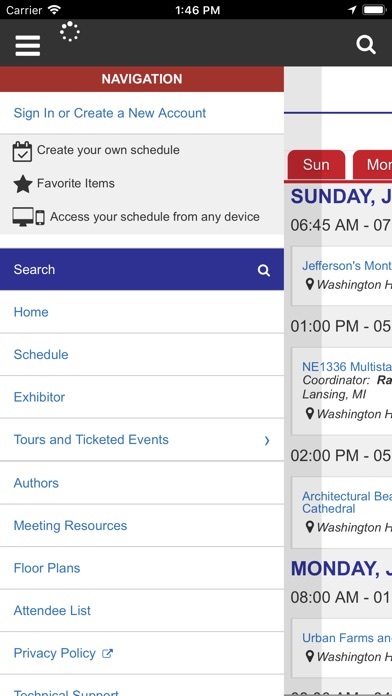 View schedules, locations, floor plans, and people. 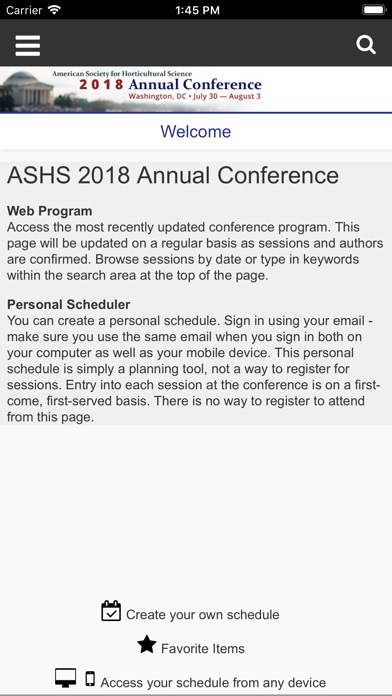 Attendees will now be able to facilitate their experience at the meeting using the mobile app.